Oh how I love hearing about a good Aussie business success story!! For Country Gals Edwina and Gendy, they turned their frustrations at not being able to source great bed linen and accessories in to a successful online store (and a gorgeous one at that) called Hickory Hill Home. Hickory Hill Home was recently launched in May of this year, but has already enjoyed great success since inception and to be honest - I am not suprised! The online store has the most divine and fantastic quality, collection of cashmere, pajamas and bedlinen that have been designed by these two very clever ladies. The collection is very beautifully classic - think gingham, seersuckers, soft cottons and stunning colours - right up my alley! I absolutely love the fact that this store offers free shipping and a no questions asked return policy - it is perfect for avid online shoppers like myself - or for those in rural areas. 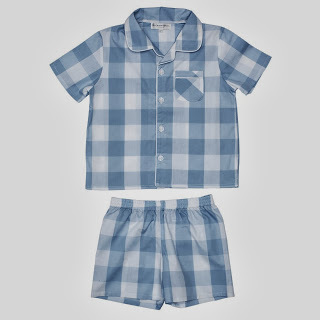 For those with littlies, you are going to fall in love with the classic range of pajamas and bed linen available for your little one (or big one!). Blue Gingham Doona Set - love everything about this room! 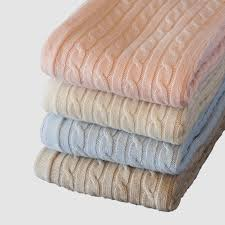 100% Cashmere Baby Blankets - perfect for my 'one on the way'! 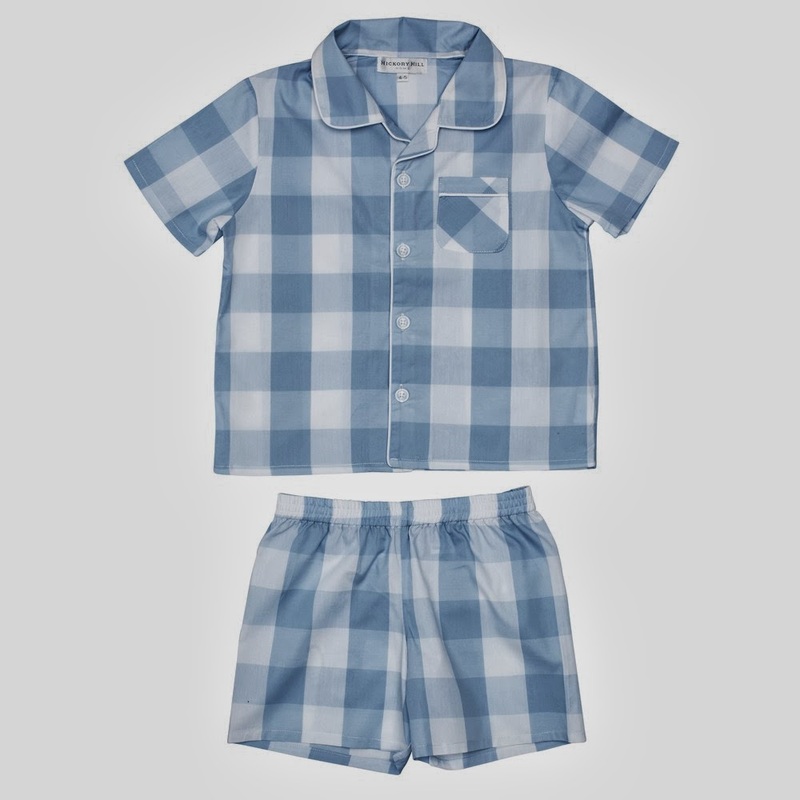 Dusty Blue Boys Gingham PJ's - adorable stocking stuffer for Mr B! Thanks to the lovely (and very generous) ladies at Hickory Hill, I have a $150.00 gift voucher to give away to one super, super lucky reader of the blog. Stay tuned because this giveaway will be kicking off tomorrow and I am sure you don't want to miss this one!! Until then, please check out the Hickory Hill website and remember to sign up to receive a special discount off your very 1st order. A Children's Play Table - on a Budget! Giveaway: Win a Hickory Hill Home Gift Voucher!